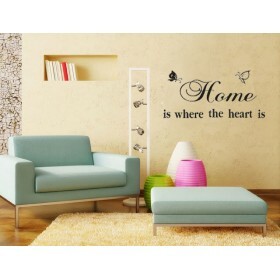 La Dolce Vita， the Italian words means sweet life. 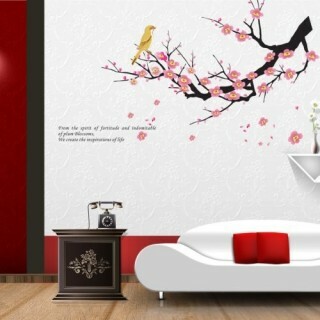 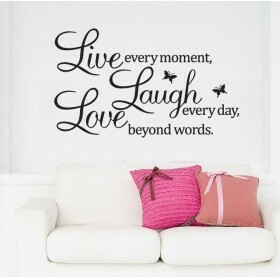 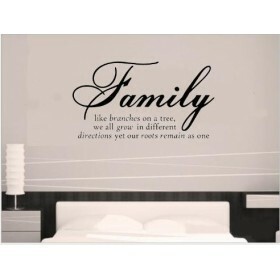 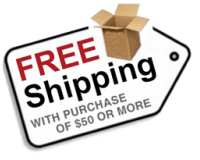 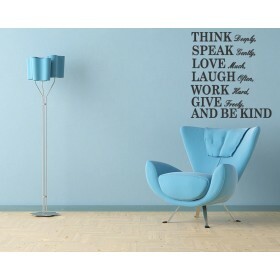 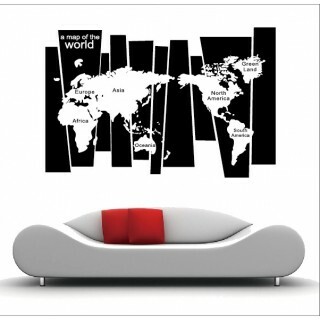 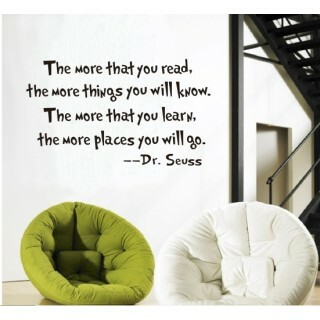 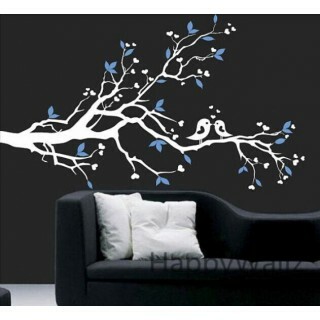 This Wall Decal will look great on any wall in your home. 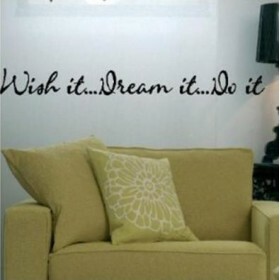 Place it where all can see it and the will surely be impressed. 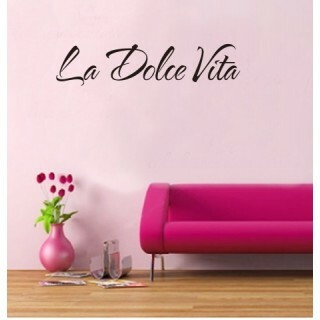 Do you have any questions about La Dolce Vita Quote ?